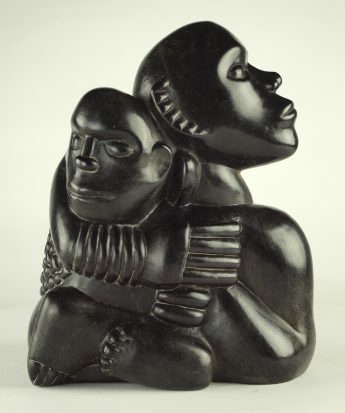 This charming example of Henry Munyaradzi‘s work is being advertised for sale on behalf of a private collector. 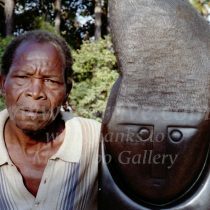 Henry Munyaradzi is the most sought-after name of the Shona sculpture movement. 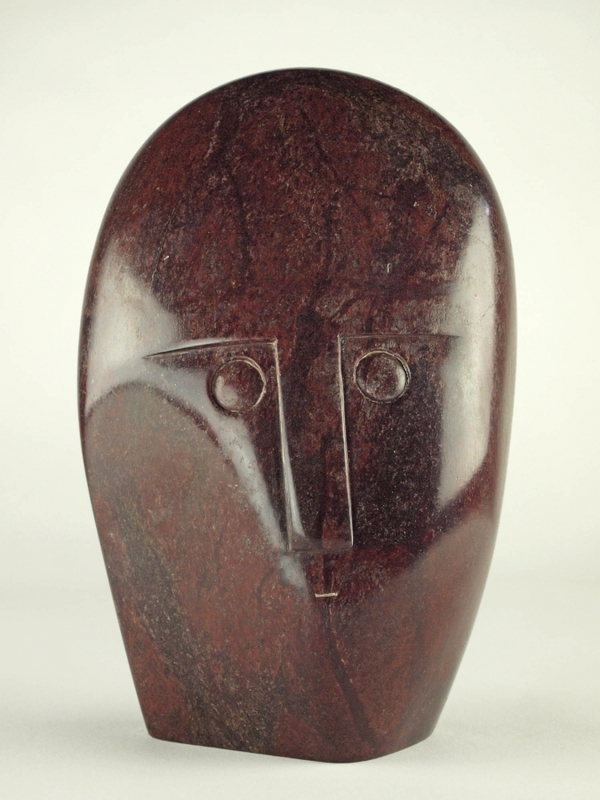 This sculpture is a super entry-level ‘Henry’ – large enough to make a statement but small enough to be affordable. 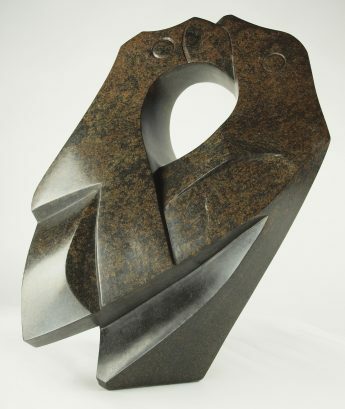 The current owner acquired this piece at auction, along with another ‘Henry’. It came from a private collection but unfortunately there is no accompanying paperwork. The title is the current owner’s choice as, sadly, the original title has been lost. This piece is in good condition (there are just a few tiny scuffs) – it has been much loved and well looked after. We would estimate that it dates to the late-1980s/early-1990s. Henry’s trademark signature is on the base. Guruve are happy that this sculpture is a genuine ‘Henry’; therefore we will provide a certificate of authenticity for the piece. Beware of less scrupulous people than ourselves selling non-authentic ‘Henrys’ – if the piece or the price looks to good to be true, there’s probably a reason for it.